It may be getting a little darker, the roads may be a little busier and the weather may be changing, but if you think your employees won’t use a Cycle to Work scheme this winter, you should think again. This is all according to a provider of HMRC’s Cycle to Work scheme - Busy Bees Benefits - which claims that the change of season has not impacted uptake with its current clients. John Woodward, the company’s CEO explains why Cycle to Work is a year-round benefit. Employees that already cycle to work will often choose to continue their commute this way. And there’s a good reason for this – those that continue cycling through the winter are able to maintain their fitness and take advantage of winter savings. The winter months bring great benefits. In fact, the BBC states that October is actually the best time to purchase a bike due to the reduced price on older stock, which is usually released in August and September. These savings, combined with the tax and National Insurance savings of a Cycle to Work scheme, can reduce the cost of a new bike significantly – making winter the perfect season for cycling. Winter months are known to bring extra expenses – Christmas, warmer clothing, heating bills and much more. Employees that save money on transport and the costs of running a car by cycling to work aren't likely to want unnecessary costs in the more expensive seasons of the year. The mistake employers often make is assuming that the colder weather and darker skies will discourage employees to cycle to their workplace. However, this is not true. There are many cyclists that take on a winter commute by using accessories and equipment to aid their winter journey. Cycle to Work schemes help your employees with the cost of these bikes and winter equipment to stay safe and warm on the roads. For example, employees that use the Busy Bees Benefits Cycle to Work scheme save up to 42% on a new bike as well as receiving up to £60 worth of free accessories. Things like cycling boots, gloves, under-helmet hats, lights, mudguards and puncture kits can all be purchased under the scheme’s offering. Of course, all companies are different. Whilst there are those with employees who are committed to cycling, there are also those with staff that prefer alternative commutes. Employers that believe Cycle to Work only benefits commuters in the summer should conduct a staff survey to gain a reliable insight. Providers of the Cycle to Work scheme should be able to help with this. Remember to ask for as much information on the scheme as possible. At Busy Bees Benefits, we provide emails to gauge interest with staff as well as any bespoke marketing materials requested by the client. Once you've committed to offering a scheme in the winter, your next priority should focus on your business savings. It’s common knowledge that Cycle to Work helps your business save on National Insurance contributions. However, if it’s not communicated with your staff regularly, those savings may be non-existent. Put simply, the more up-take on your scheme, the more business savings to be made. Ensure that you are working hand in hand with your provider to communicate the scheme to your staff. The last thing you want is for your employees to satisfy their winter cycling purchases on the high street. 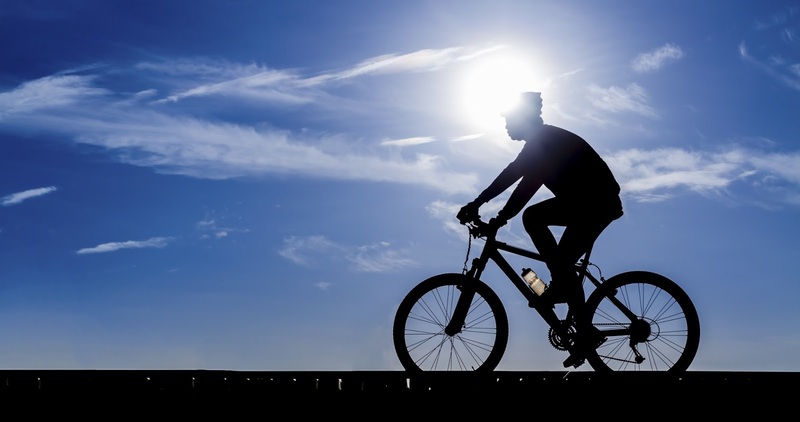 It may be colder, darker and busier on the roads but employees aren't as willing to dismiss cycling as quickly as you may think. Many of our clients continue to promote their Cycle to Work scheme during the colder seasons and orders regularly come in from employees who want to make savings on their bikes. The question isn't whether winter is a good season for the Cycle to Work scheme; it’s who you should choose as your scheme provider. And of course, if you need help with the answer – Busy Bees Benefits is available on 0330 333 9100 or employer@busybeesbenefits.com.